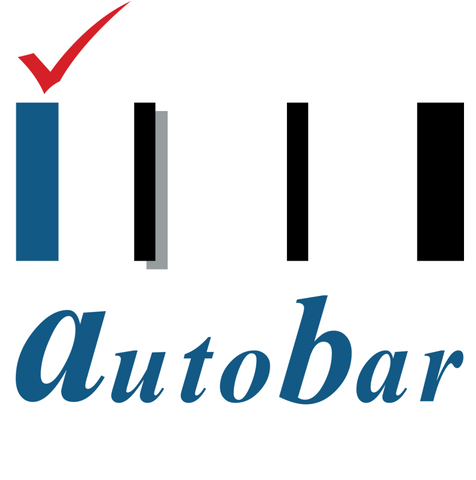 Thank you for your interest in learning more about autobar. We value your comments and inquiries. Do you have a general question concerning autobar, but dont know who to contact? Send us a message via the below message box. Office # 704, 7th Floor, Siddiq Trade Centre, 72 Main Boulevard, Gulburg II. 3rd floor, Redco Plaza, Blue Area.